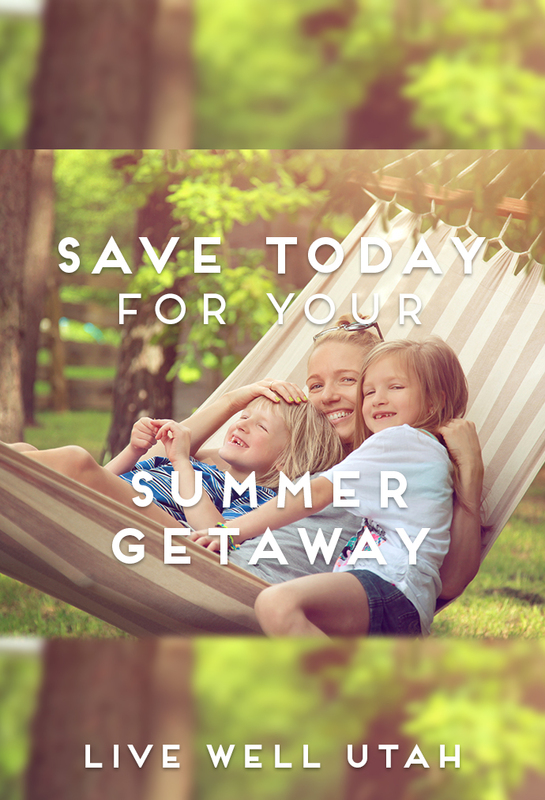 Save Today for Your Summer Getaway! Some summer vacations can be pricey. However, it is definitely possible to get away without inviting the always-present friend, Debt. Spring is in full swing and summer is right around the corner! The warm weather soon to come will welcome swimming suits, lemonade and summer getaways. The summer months are a perfect time to travel; the kids are out of school, the sun stays out to play longer and the weather plays nice too. The only con to traveling in the summer is the expense. However, with these three quick tips from Extension Assistant Professor Amanda Christensen, you can start saving right away for those perfect days spent in the sun with your family. Have fun in the sun without your wallet feeling done! 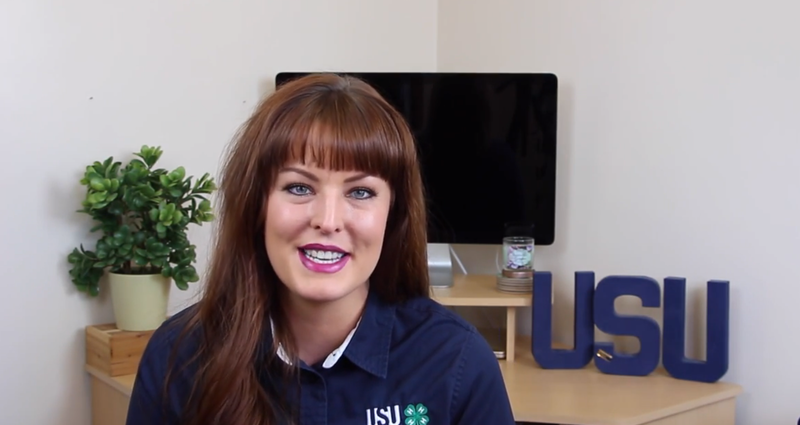 This article was written by Leah Calder, a USU Extension Marketing Assistant.